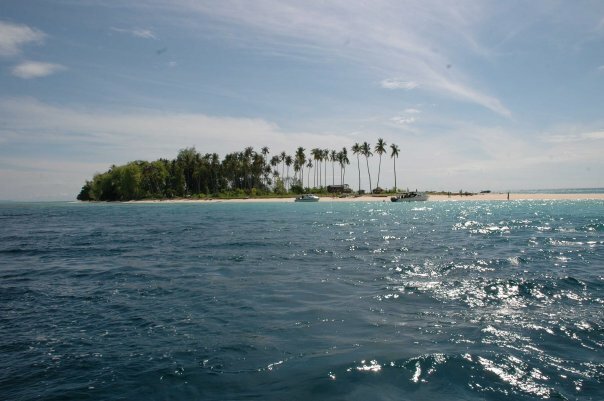 Ligitan Island is located 45min south-east of Mabul and 30min from Sipadan. 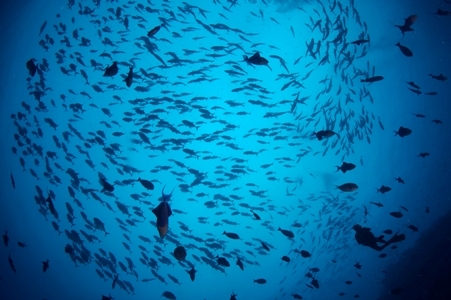 Due to the long distance it is very seldom being visited by divers. At Ligitan currents can be very strong, by far the strongest in this part of Borneo, and this lends itself to some great drift dives. Large rays including mantas and eagle rays as well as many sting rays can be seen here on a regular basis.